If you are a serious wine lover, there has probably been a time where you have considered making your own wine, or even buying your own vineyard. 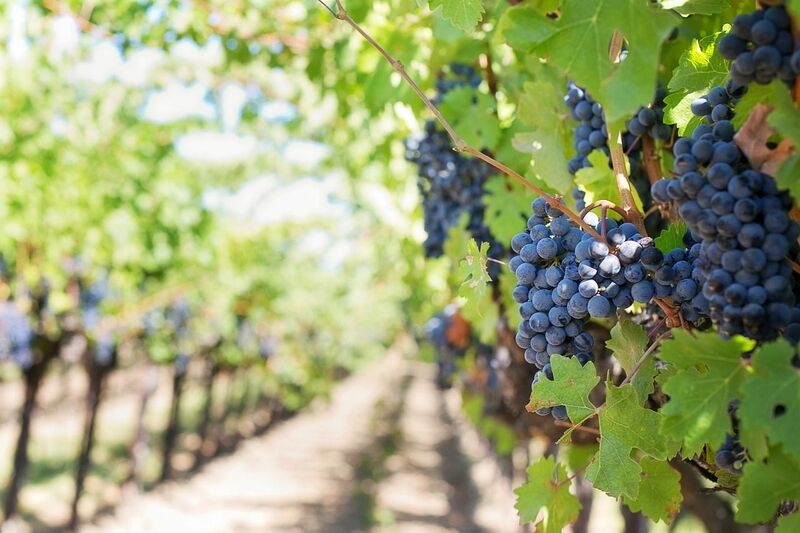 Whether just for personal consumption or you are considering a commercial business, buying a vineyard is a specialist purchase that requires knowledge above and beyond that of regular real estate or land. Even after you have chosen the right location and bought your first vineyard, running the business is probably harder than you think, and many commercial vineyard owners experience losses, before they start to see their bank balance tip back over into the black. To help you get started, here are our top tips for buying and owning a vineyard. We highly recommend that you talk your plans through with a banker before you set your heart on a specific property. Together you can plan your expected income and expenditure to discover what you can really afford to spend on your investment. Unless you have a great deal of experience in buying vineyards, it is always wise to find a broker that you can trust. He or she will have the knowledge and experience you need to ensure that you find the perfect property and land for your new venture. When you know exactly what you need from your vineyard, you can start shortlisting properties to go and view. If you are using the assistance of a broker, they will be able to help you with this process, both by identifying properties that meet your needs and ensuring that you get the correct answers to your questions about viability of the vineyard and business, assuming that you are in the market to buy an established winery. If you are starting from scratch, this involves a very big learning curve and much greater depth of considering when choosing the right property and land. What is the vineyard’s past production? When were the vines planted? Is the vineyard professionally maintained? Where are the water sources? How is the vineyard irrigated? Can I see the results of past soil surveys? Using this information, you should be able to make an informed decision as to whether a property is right for your needs. Your broker will be delighted to offer their expert opinion and help you to negotiate the best deal for the purchase. Once you have signed on the dotted line, it is time to start running your vineyard. If you have opted to purchase an established winery then much of the initial work has been done for you regarding raw materials, equipment, irrigations systems and distribution. However, there will still be plenty to do! As with running any business, a successful vineyard relies on the owner having certain business skills. These include analysis and critical thinking, problem-solving, communication with workers and suppliers and basic economics. You should also have a clear idea about who is your target audience, and how you are going to market your wine to them. To help you get underway, we recommend that you join your regional winemaking association, who can offer advice and support. If you want and can afford to hire someone to take over the bulk of running your vineyard you could look at hiring a professional estate manager who will have the experience you need to manage the more hands-on aspect of the business. 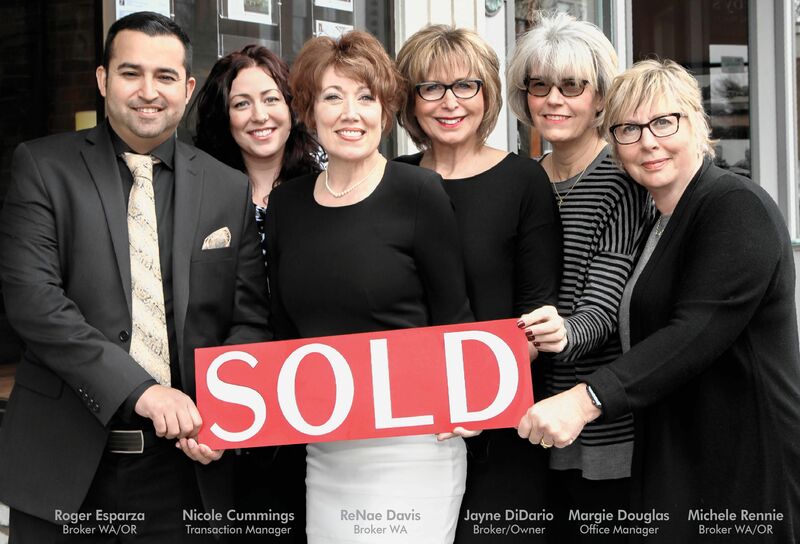 If you would like further information about buying and owning a vineyard, our team of realtors would be happy to help. Contact us today and we can start making your dream of owning a vineyard a reality.